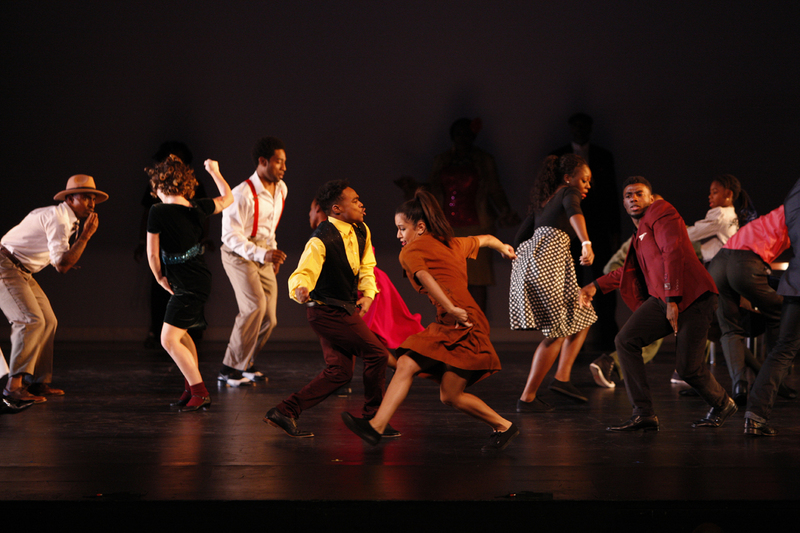 Everyone loves a little nostalgia! 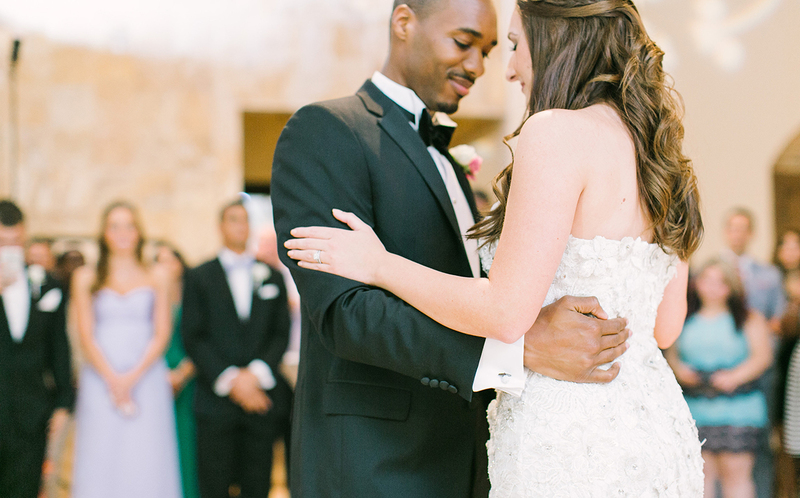 Make your event unforgettable with everyone’s favorite vintage dances. 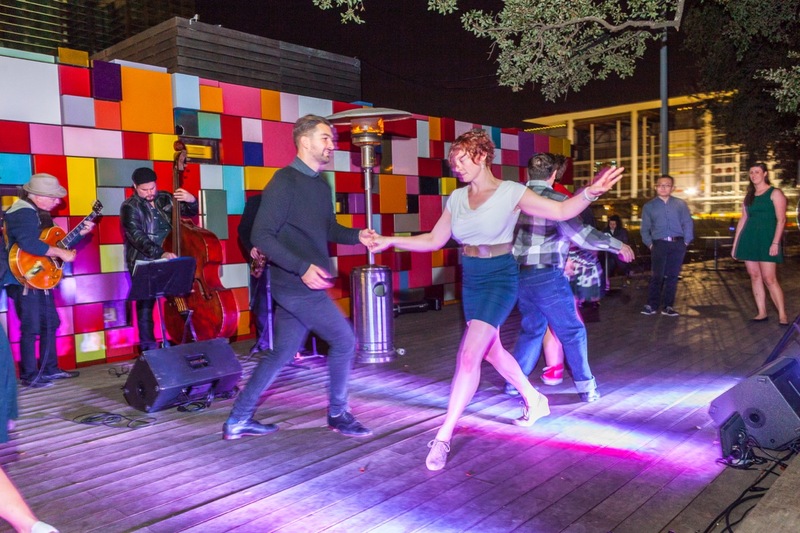 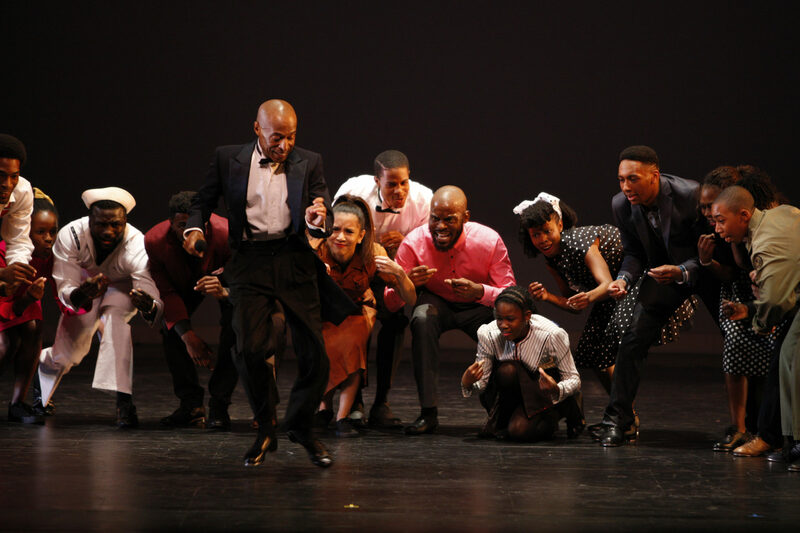 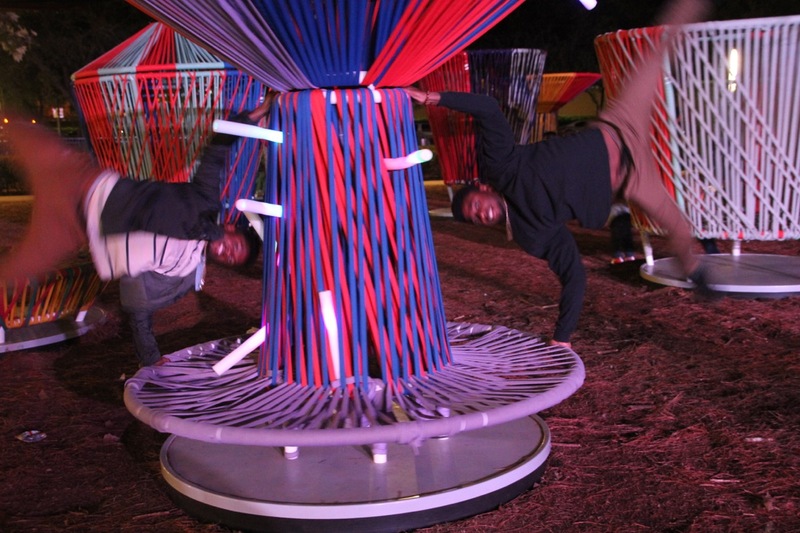 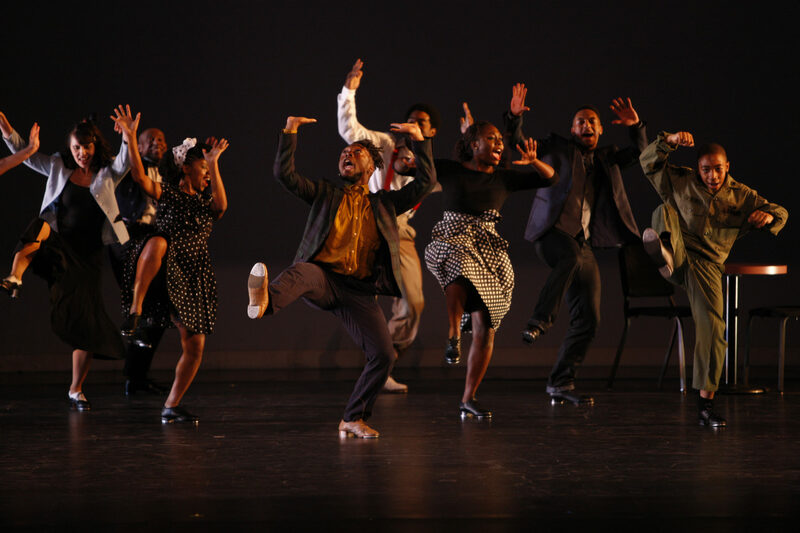 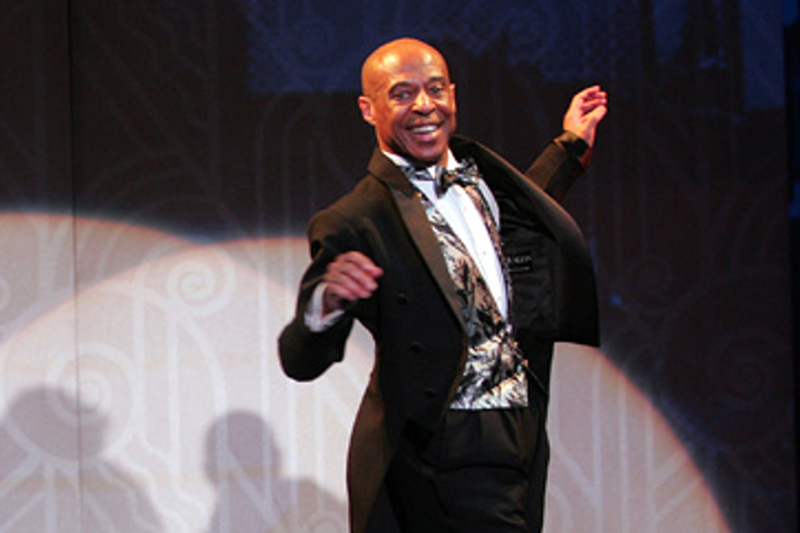 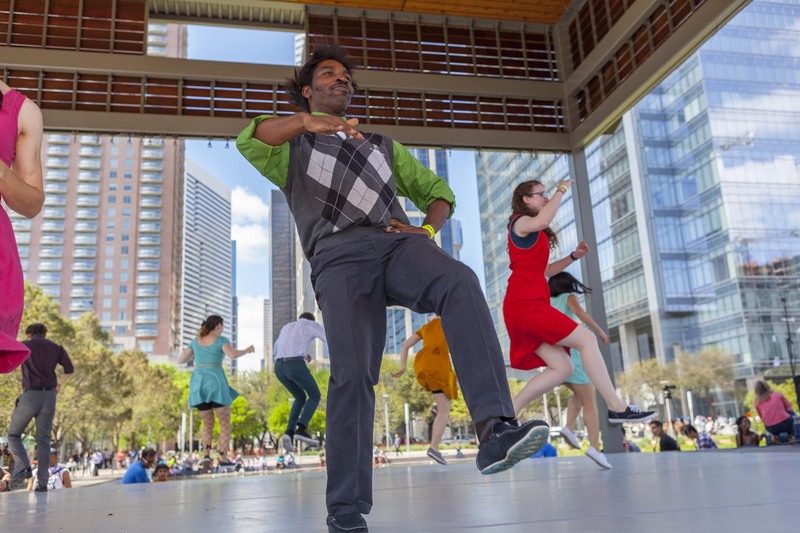 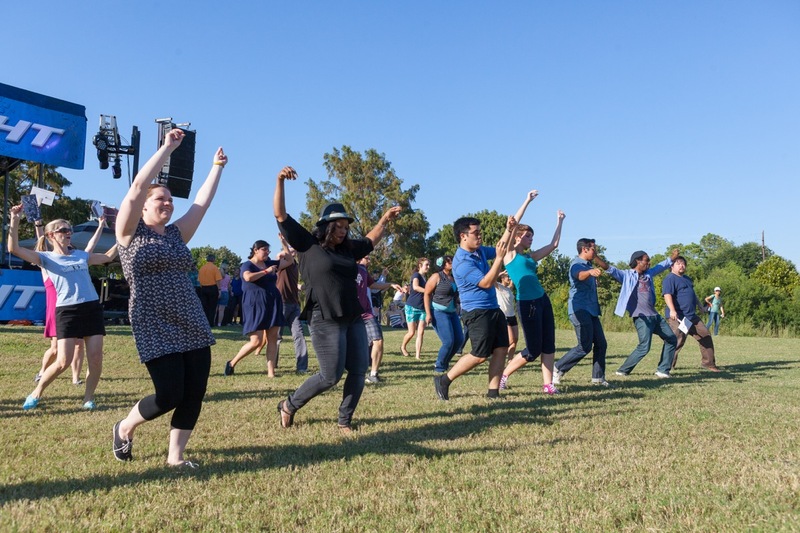 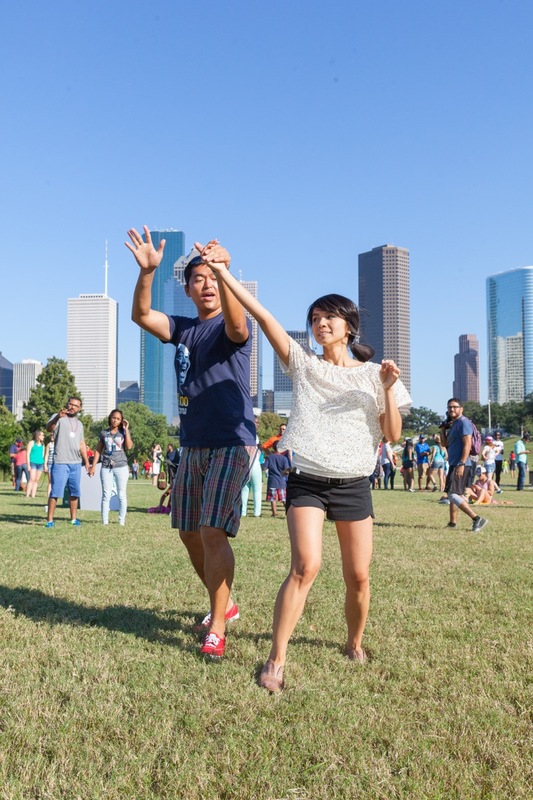 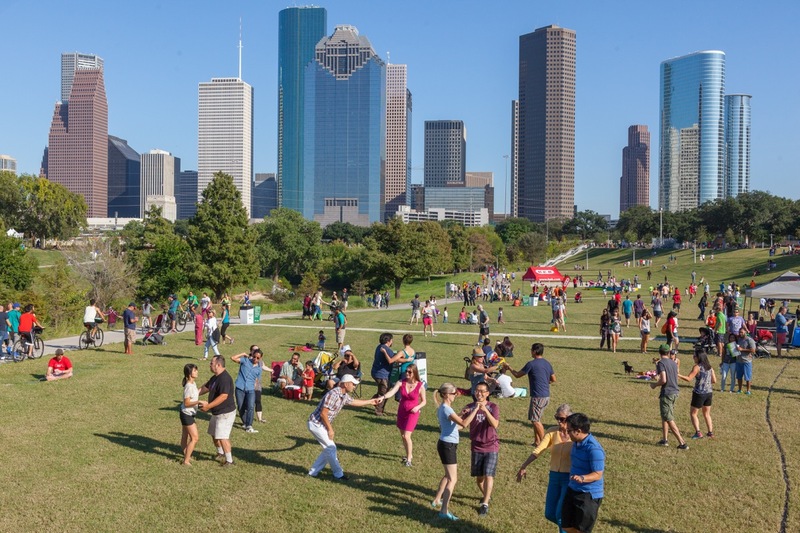 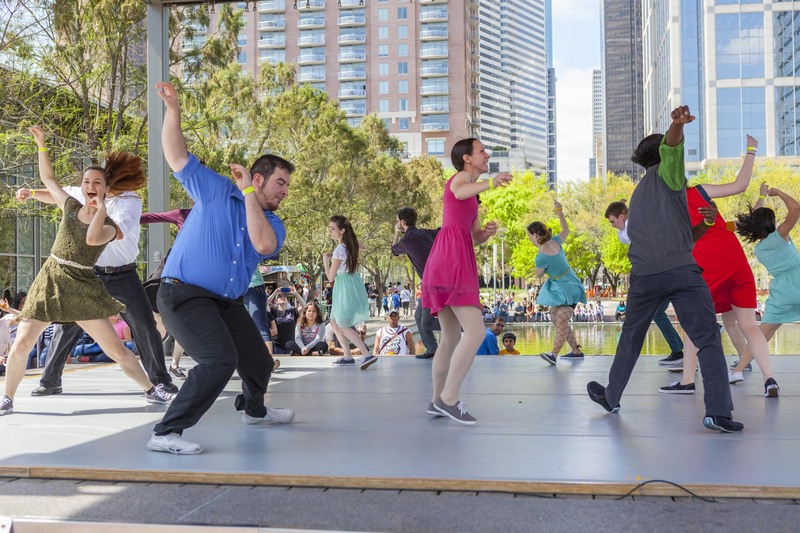 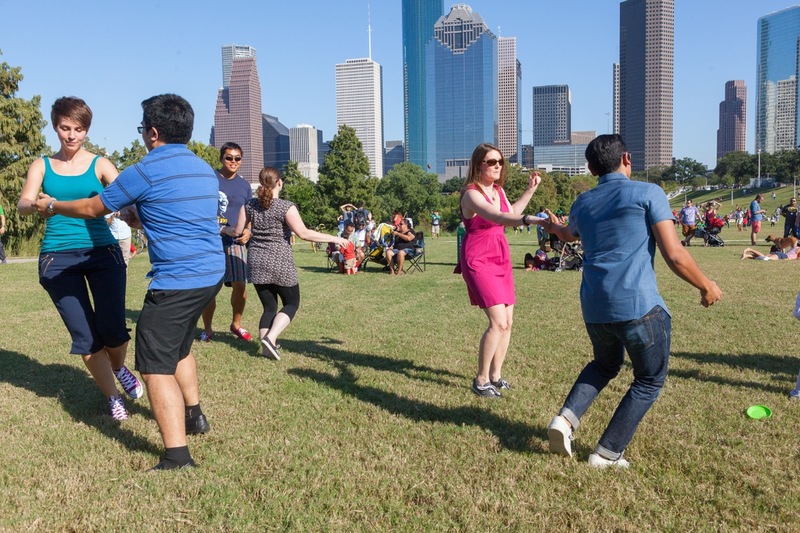 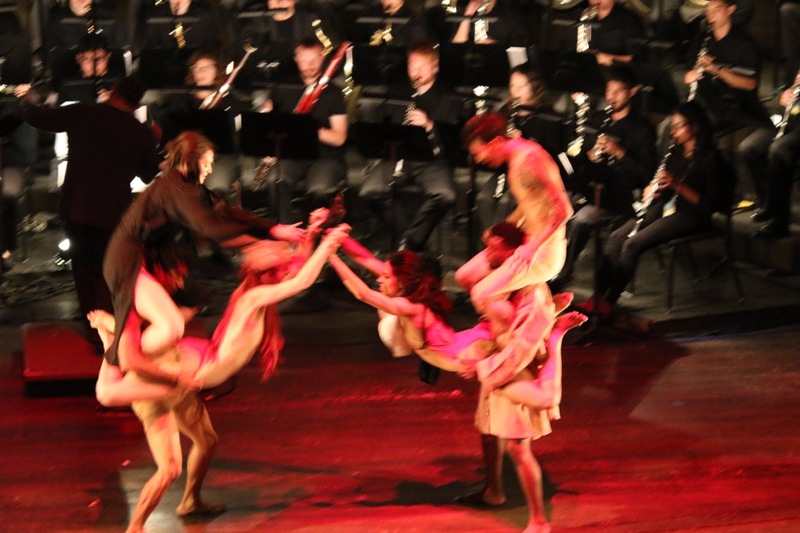 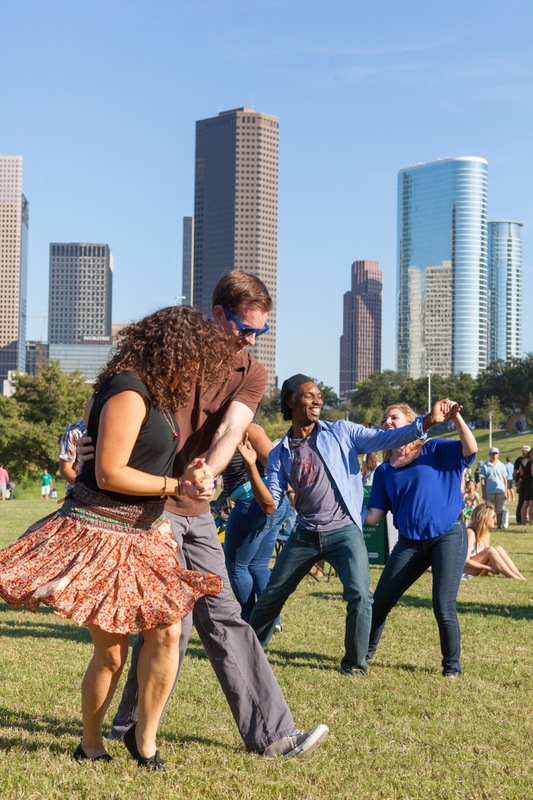 Dance Houston has the best dancers to perform Lindy hop, bop, or a sock hop. 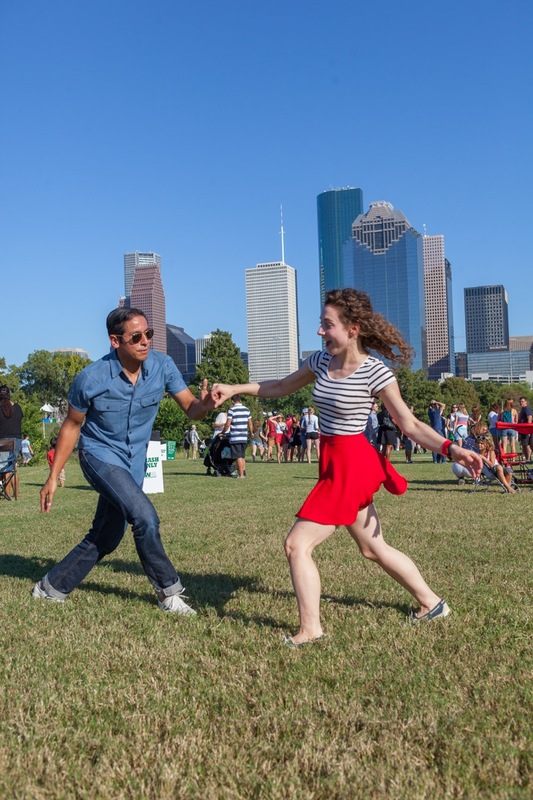 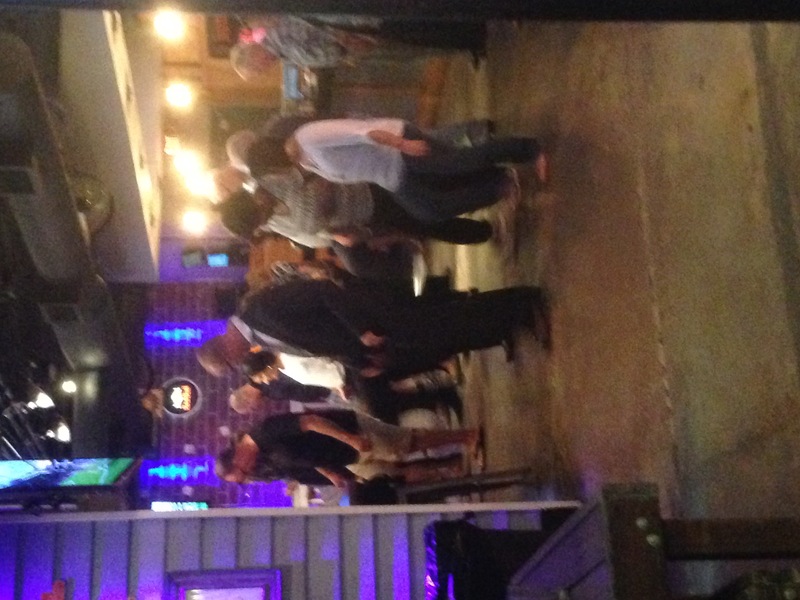 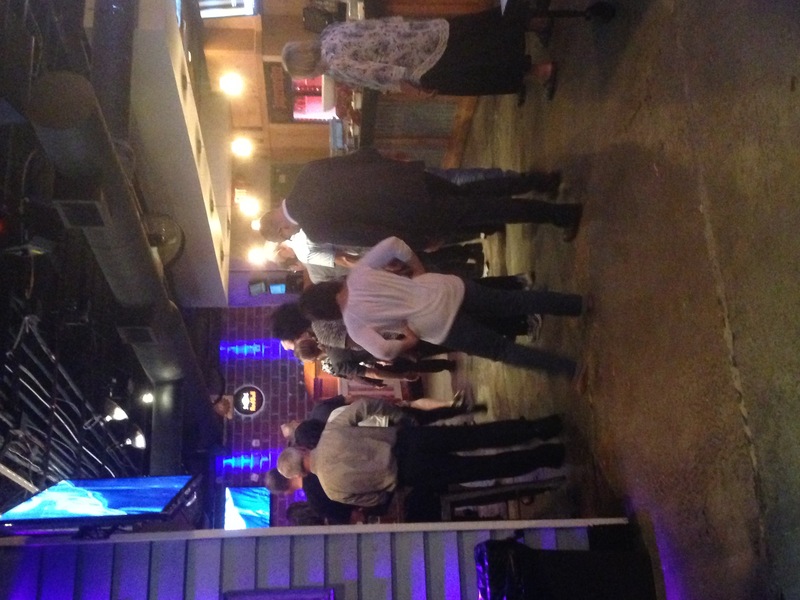 Dance through the decades with a disco performance, or get the crowd together for a fun country line-dance.